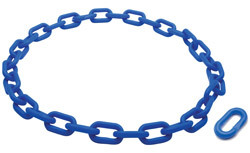 Use this handy, easy-to-read measuring tape to determine the approximate weight of your goats. 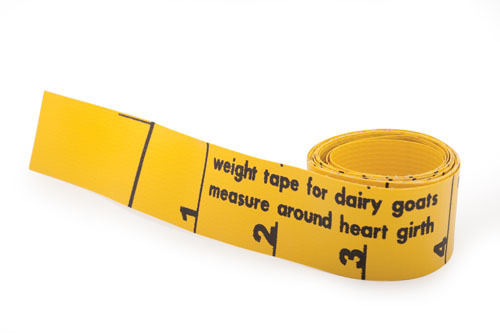 This specially designed tape converts your goat’s heart girth measurement into body weight. Made of sturdy, wipe-clean vinyl. Copyright © 1935-2019 Hoegger Supply Co.